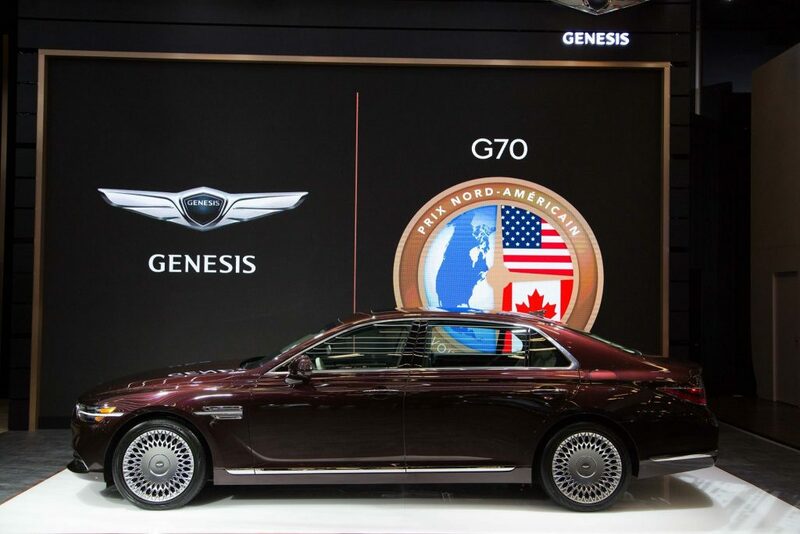 The G90 incorporates new-car-level design changes on the exterior and interior, further enhancing its presence as the brand’s flagship sedan through an evolution of Genesis’ signature Athletic Elegance design language. The new “Quad Lamp” styling theme, featuring a prominent horizontal architecture, signals design cues to be seen on all future Genesis models. 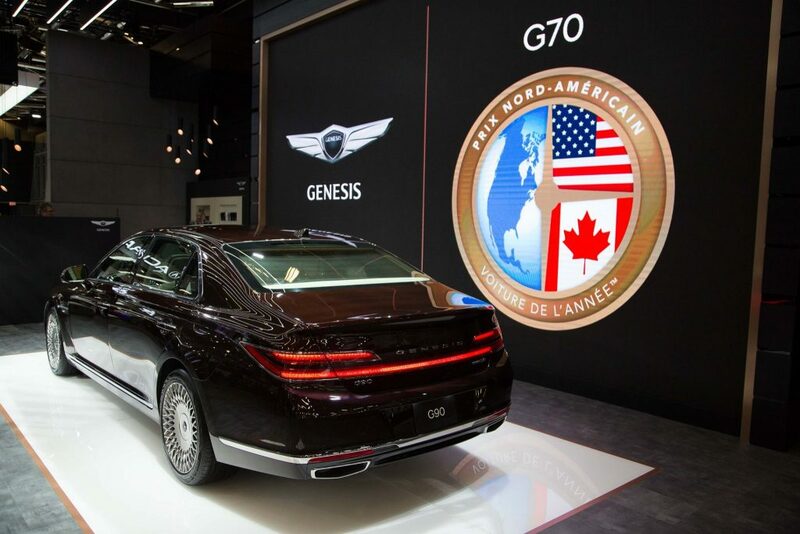 The G90 introduces multiple technology enhancements and firsts for the Genesis brand. The 12.3-inch central display is re-engineered to incorporate a new Graphic User Interface (GUI) featuring Genesis’ signature black and copper colour scheme. 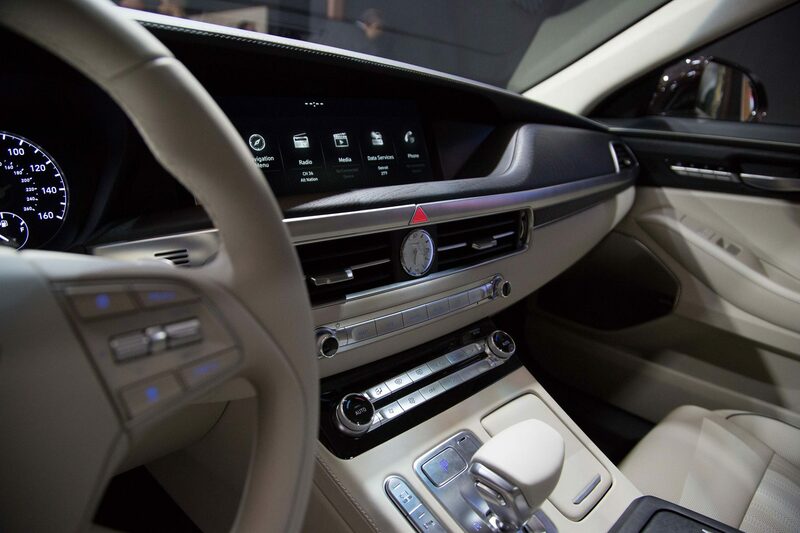 The large widescreen can show multiple functions simultaneously using a convenient split-screen feature. 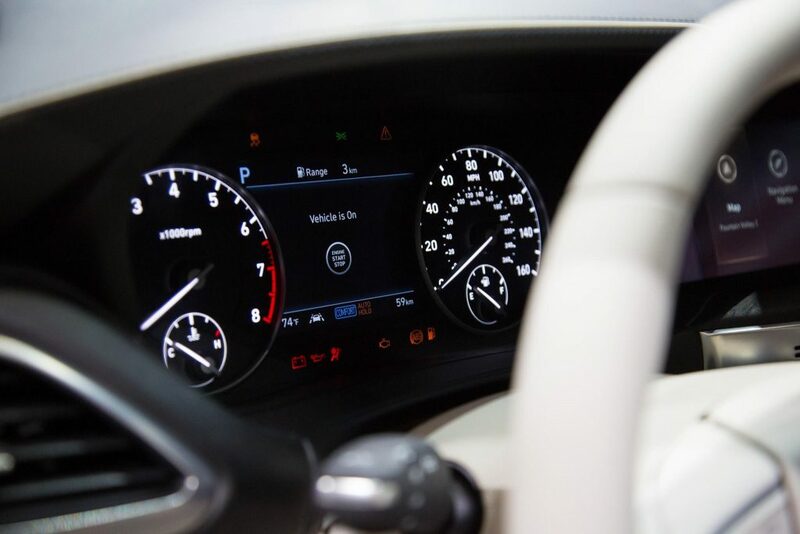 Now featuring full touch-screen functionality with ultra-fast response, the system also includes Apple Carplay and Android Auto connectivity.